izzit.org News: IT'S BACK......12 Days of Christmas Giveaway Spectacular 2018 - Starting December 6th! 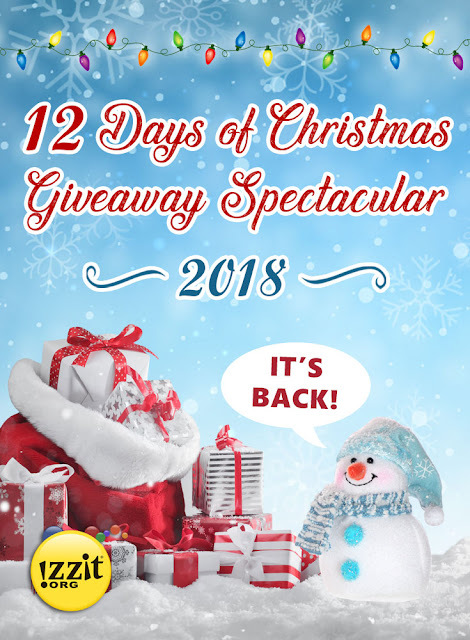 IT'S BACK......12 Days of Christmas Giveaway Spectacular 2018 - Starting December 6th! 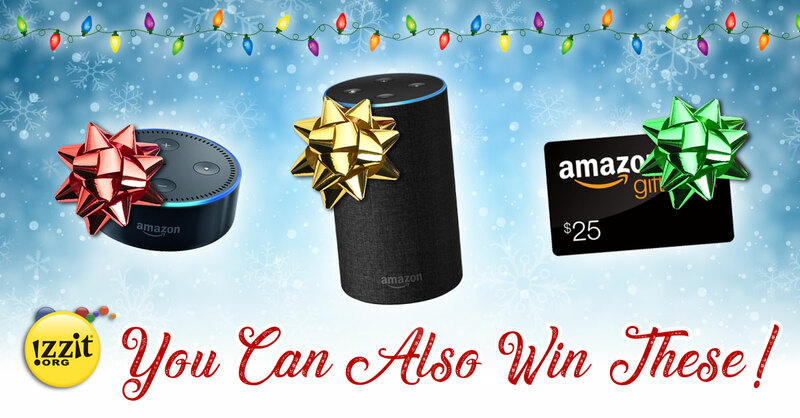 From December 6th – December 21st, we’re giving away a different DVD title each business day! You can collect all 12! But remember – each DVD is only available for 24 hours and then it goes back to the North Pole and a new title becomes available at midnight (Eastern Time) so you have to come back each day! To learn more about this giveaway, official rules and where you will go daily to get your free DVDs click here.